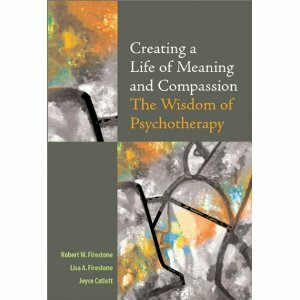 Creating a Life of Meaning and Compassion offers a compilation of therapeutic insights that are valuable in achieving a better way of living. It describes a unique experience in applied psychology whereby a group of individuals challenged a wide range of defensive behaviors and transformed their lives. The authors indicate how these insights can be applied by therapists in clinical practice. This book is a comprehensive guide for helping professionals and other people who are interested in personal development, deepening friendships, sustaining intimacy in couple relationships, and developing healthy child-rearing practices. It points out the value of leading a life marked by adventure and recreation, transcendent goals, and spiritual exploration, and offers fresh views on the past, present, and future of psychotherapy.